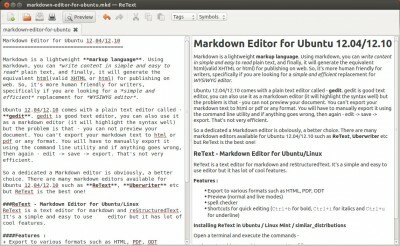 Ubuntu 12.10 “Quantal Quetzal” Released! 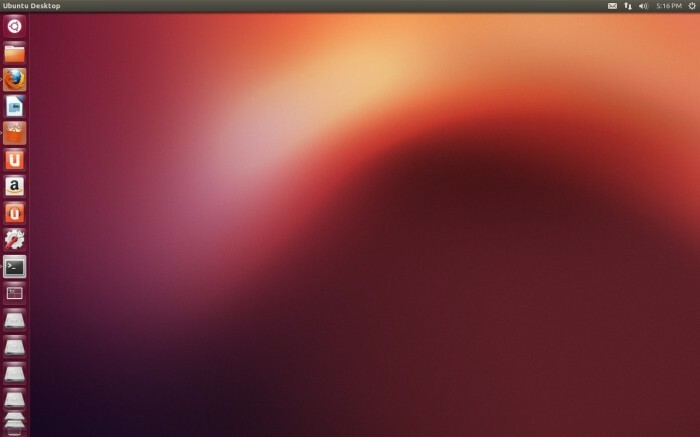 Ubuntu 12.10 (code name: ‘Quantal Quetzal’) stable is out! 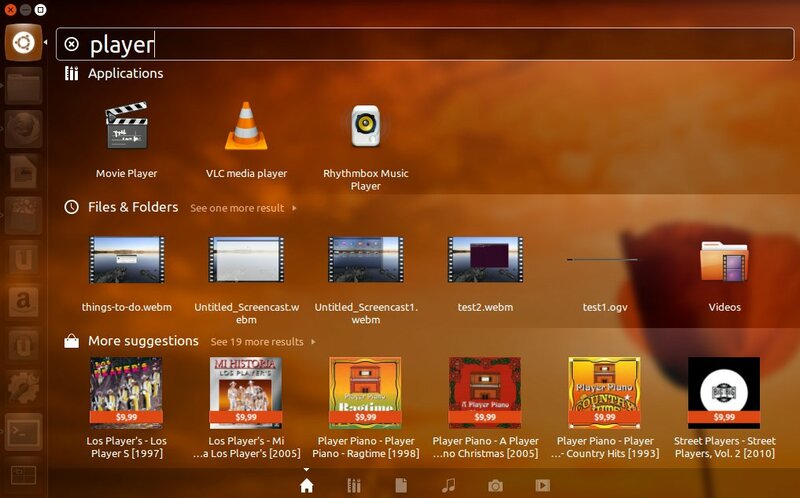 the ISO (~800MB, for USB/DVD) is available for download. It’s the second major release this year, preceded by Ubuntu 12.04 LTS (Precise Pangolin). 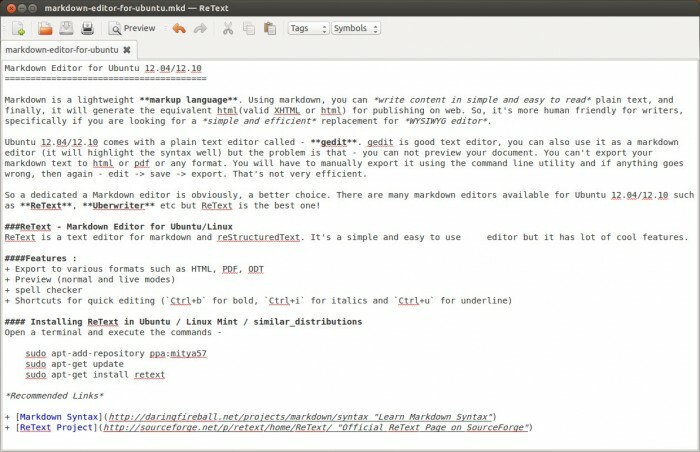 If you want to know about the major changes or features coming in this version, then read – what’s new in Ubuntu 12.10 . In short, graphics performance would be better, you can easily integrate web apps to desktop, improved security (you can enable the entire disk encryption during installation step itself), unity has improved a lot and new packages/apps as usual (Python 3, GIMP, Firefox etc). 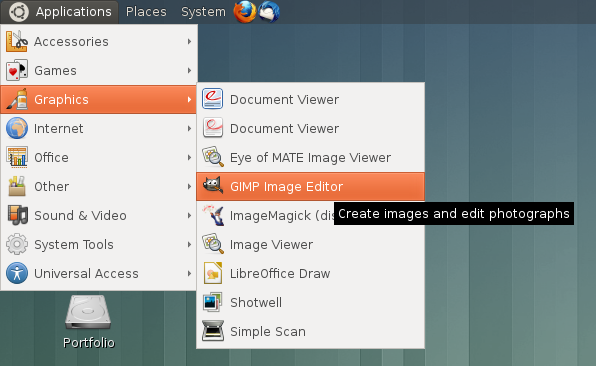 Unity is the default desktop environment, but if you’re not happy with it, then you can try some alternative desktop environments. 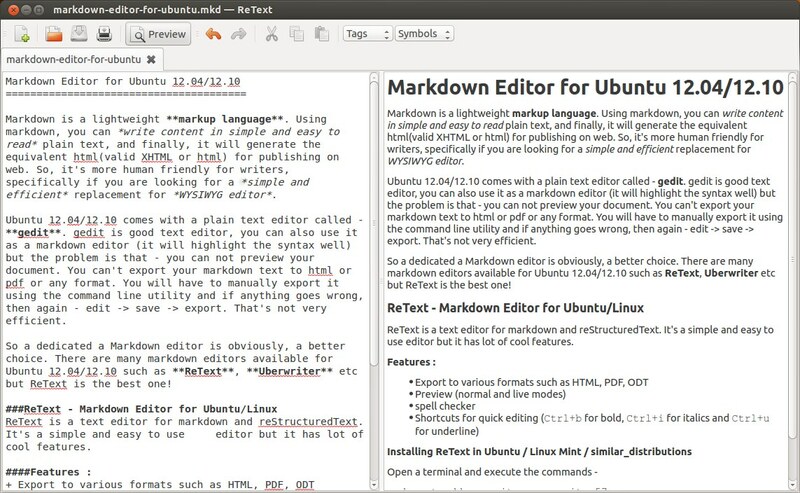 For absolute beginners, I recommend this article – 10 things to do after installing Ubuntu 12.10, specially if you are facing problem in getting things done on Ubuntu 12.10 or just moved in from Windows 7 or XP. 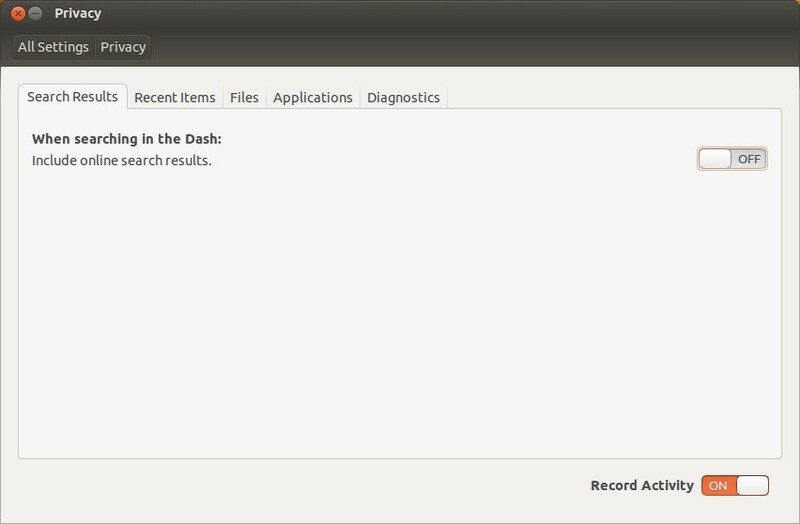 checkout cool screenshots of Ubuntu 12.10. 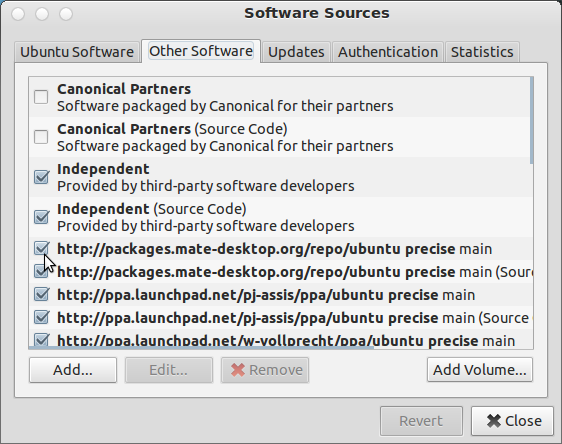 PPA(Personal Package Archive) is great for installing new and cool apps/utils in Ubuntu or similar GNU/Linux distro such as Linux Mint etc. Due to PPA, publishing and distributing apps has become very easy. Method #3. From Software Sources – go to Ubuntu Software Center -> software sources -> other software (In Ubuntu 12.10, you can directly go to software sources) and uncheck the ppa you want to remove.